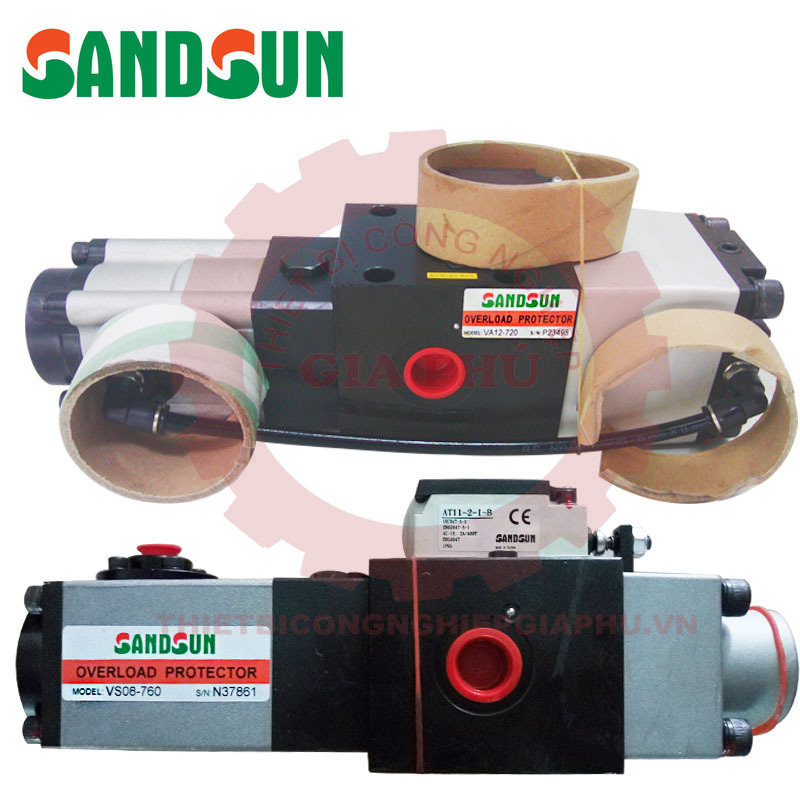 ●Overload Protector is equipped in Press machine to check hydraulic pressure of cylinder inside the slider. 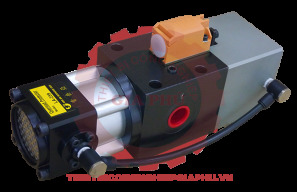 ●If happen overload, the hydraulic pressure of cylinder will be released immediately within 3/1000 seconds. 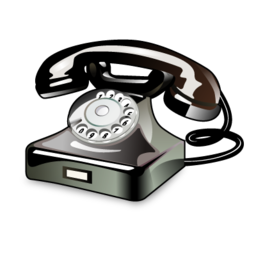 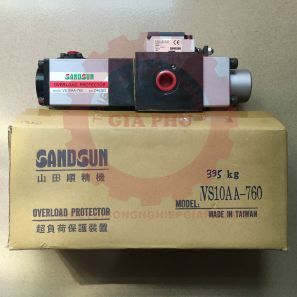 ●When happen overload, in order to protect the press and die, the press will stop working immediately after receiving the signal from limit switch. 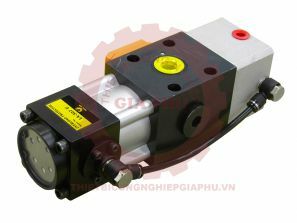 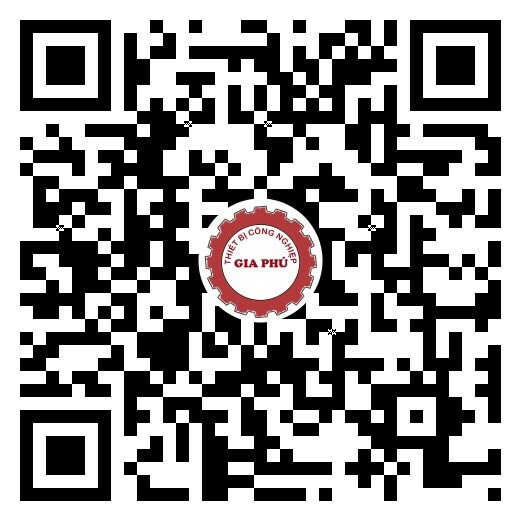 ●After happen overload, the air will drive hydraulic pump to supply normal working pressure immediately and the press can work normal. 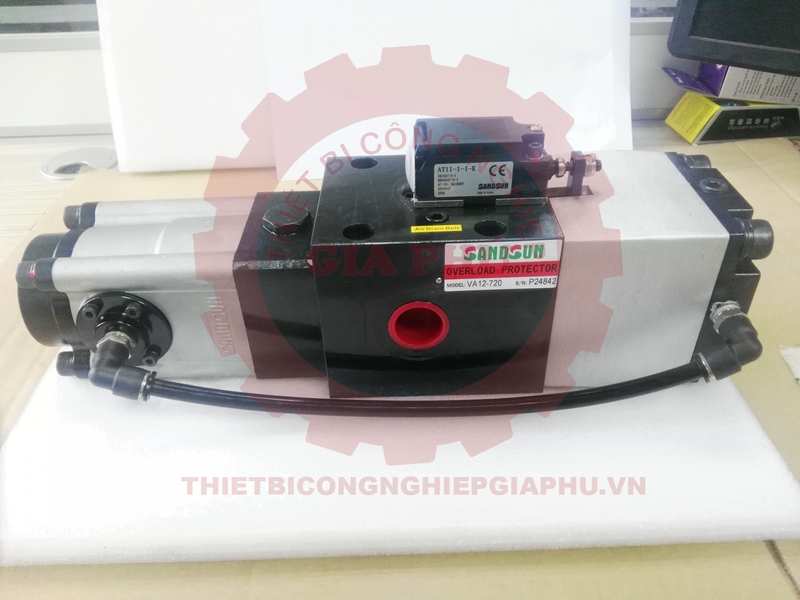 ●It has pressure control valve inside of overload protector, which can adjust hydraulic pressure automatically and eliminate the impact of rising pressure (which cause by oil temperature rise) in pressing process. 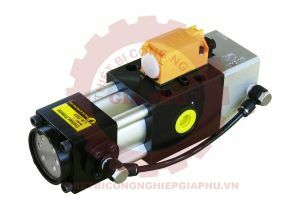 ●May select different types of components and control units base on the different types and specifications of press machines.